My family loves Chinese food…so this Baked Egg Roll Recipe is in our menu rotation quite often! 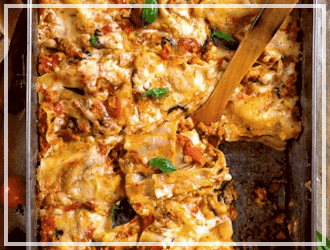 This recipe freezes well, and they are perfect to have on hand whenever the kids (or husband) want a quick meal! Making your own egg rolls is easy, fun and so much healthier than your local Chinese restaurant because they are baked, not fried! Now, let’s get started! First, preheat your oven to 400˚ and lightly spray a baking sheet with cooking spray and set aside. Now, it’s time to prep all the veggies and chicken. This is a great way to use up your left over chicken, just dice it up nice and small (you could also substitute left over turkey or pork). 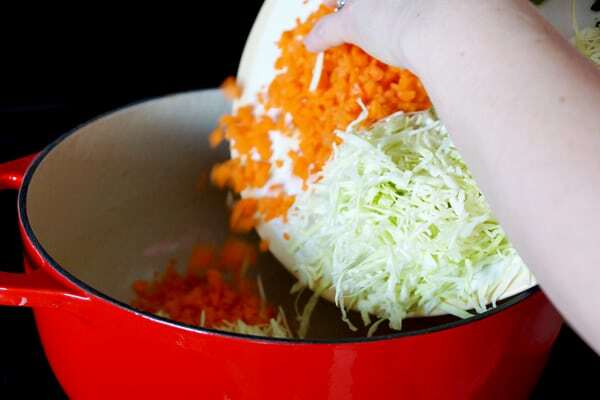 You can also make some short cuts with this recipe by using pre-chopped vegetables, like cole slaw mix, but I just used what I had on hand. 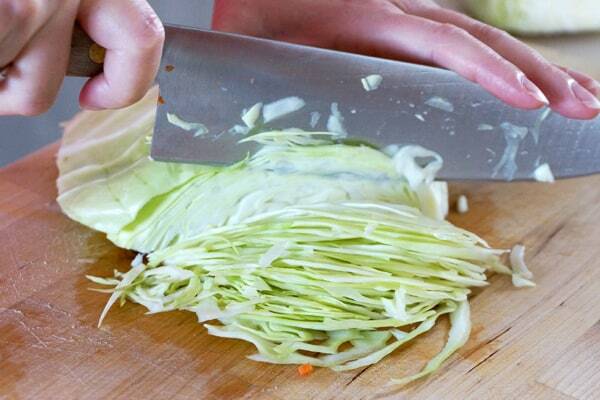 Once you get chopping it’s not bad at all…maybe even a little therapeutic…ok, maybe that’s just me. Next, using a large pot, preheat the 3 Tablespoons of oil over medium heat. Add all the veggies and chicken to the pot and cook for 5 minutes or until vegetables start to soften, stirring occasionally. 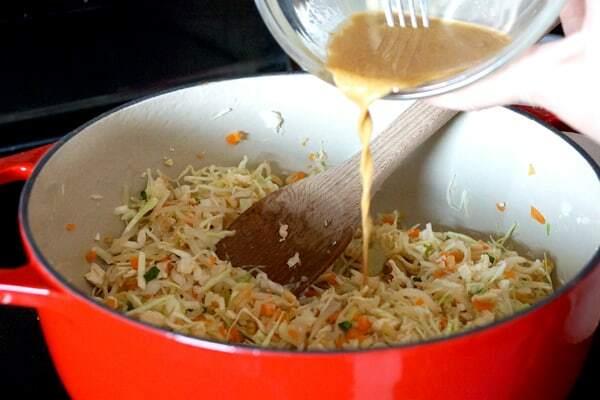 In the meantime, whisk together the cornstarch, water, soy sauce, vegetable oil, rice vinegar, and ground ginger. 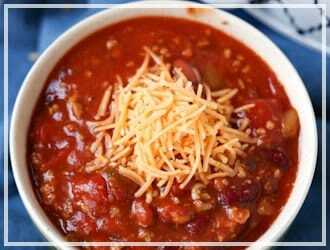 Add this mixture to the pot and let cook another 2-3 minutes. Remove from the heat and let cool slightly, so you can handle mixture without burning your fingers…I’ve learned this from experience. Once the mixture has cooled you are ready to roll! If you have trouble finding egg roll wrappers at the store, they are usually in with the produce…weird, I know. Open your package of egg roll wrappers and place the first wrapper on your workspace with 1 corner pointing towards you (like a diamond shape). If your wrappers are more rectangle shaped (like mine were) don’t worry about trimming them, they work just fine. Make sure to keep the rest of the wrappers covered with a damp paper towel so they won’t dry out. Next, put about 1/3 cup of the cooled filling in the middle of the egg roll wrapper. Then, fold both side corners in to the middle. Fold the bottom corner up to overlap the side corners. 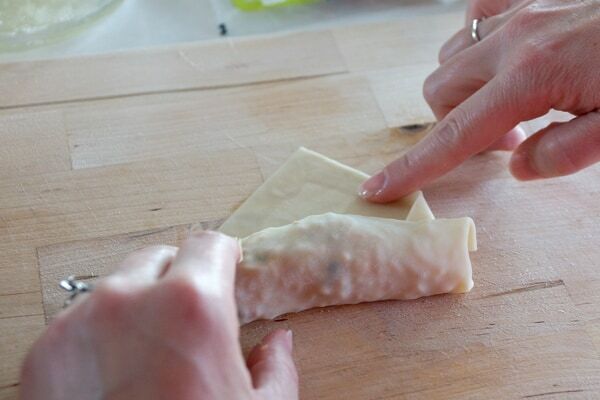 Use the beaten egg white to moisten the top corner with your finger, it will act as a glue to hold the egg roll together. Keep rolling, making the roll tight, and place on the prepared baking sheet, seam side down. 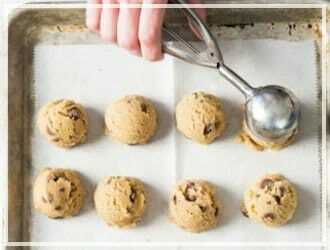 Continue, this process until you have used all of the filling and wrappers. Spray the tops of the egg rolls with cooking spray, it will make them nice and brown while baking. Bake for 12 minutes or until golden brown, flipping the egg rolls over half way through the cooking time. Don’t these look yummy? 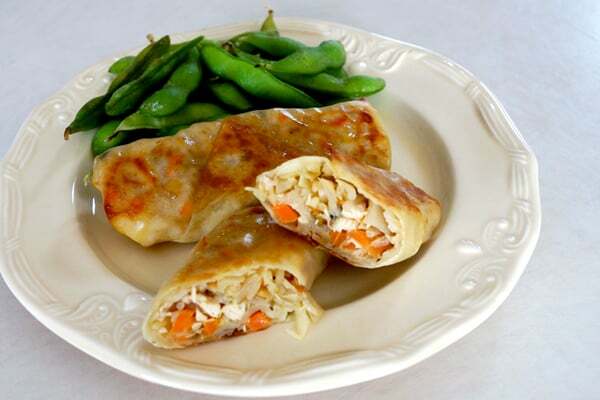 This Baked Egg Roll Recipe is easy as pie…actually, easier than pie! If you plan on freezing this Baked Egg Roll Recipe, bake as instructed and leave them on the baking sheet to completely cool. 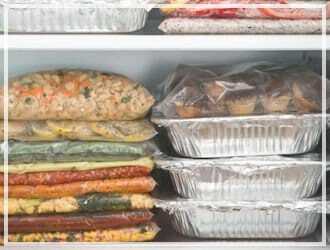 Once cooled, put the pan in the freezer for a few hours to flash freeze (you shouldn’t have to use wax paper since the pan was already sprayed with cooking spray). Then, remove the pan from the freezer, put the egg rolls in a freezer safe zip lock bag, and back into the freezer they go. 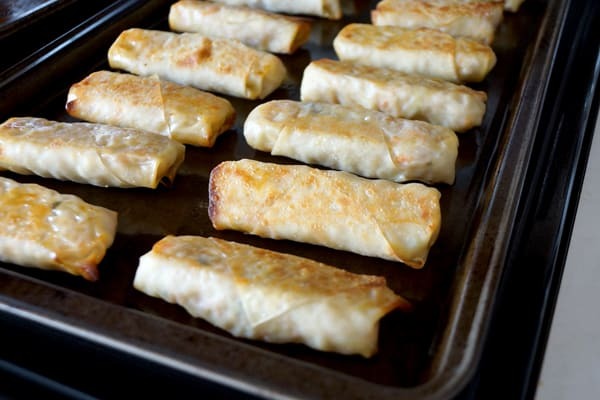 To reheat, preheat oven to 350˚and bake frozen egg rolls for about 18-20 minutes or until heated through. My family loves to dip these egg rolls in duck sauce …don’t worry, it doesn’t really have duck in it…it’s a sweet, apricot sauce. You should be able to find it in the Chinese food isle at the grocery store. Mmm, now I’m getting hungry! I’m gonna go see if they left any egg rolls for me! Baked Egg Roll is a quick meal and so much healthier than your local Chinese restaurant because they are baked, not fried! Preheat oven to 400˚ and lightly coat a baking sheet with cooking spray. In a large pot, heat the 3 tbsp vegetable oil over medium heat. Add cooked chicken and vegetables and saute for about 5 minutes or until vegetables start to soften. In the meantime, in a small bowl, whisk together cornstarch, water, soy sauce, vegetable oil, rice vinegar, and ground ginger. Add sauce mixture to pot. Cook 2-3 minutes longer. Remove from heat and let slightly cool. 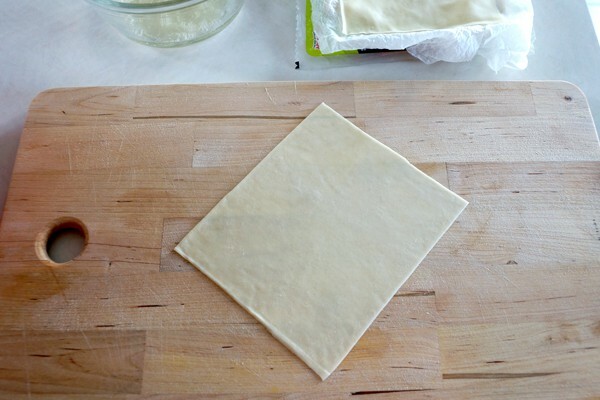 Open egg roll wrappers and keep covered with a damp paper towel while working with them, they tend to dry out quickly. Place wrapper at a diamond shape on your workspace (1 corner pointing toward you). Add 1/3 cup of veggie mixture in the middle of wrapper. Fold side corners in to meet in the middle. Pull bottom corner up over the side corners. Moisten top corner with beaten egg white and continue to roll up wrapper (try to keep the roll tight). Repeat will all remaining egg roll wrappers. Place egg rolls seam side down on prepared baking sheet. When finished, lightly spray the tops of the egg rolls with cooking spray. 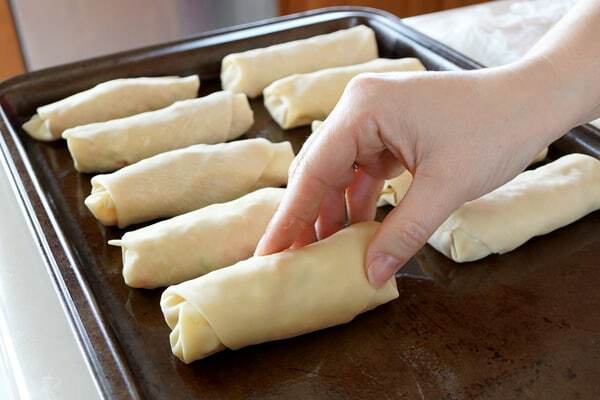 Bake for 6 minutes, turn egg rolls over and continue baking an additional 6 minutes or until browned. 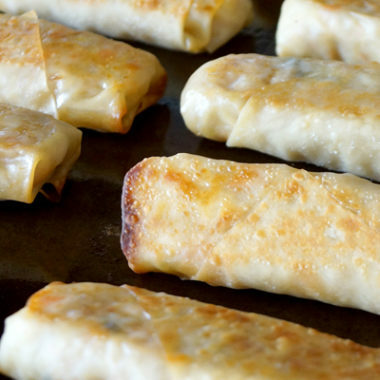 For Freezing: Bake as instructed and leave egg rolls on baking sheet to completely cool. 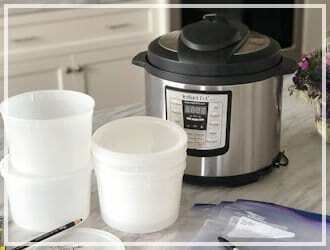 Once cooled, put baking sheet in the freezer for a few hours to flash freeze. 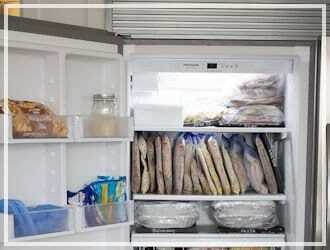 Remove baking sheet from the freezer, put the egg rolls in a freezer safe zip lock bag, and place bag into freezer. 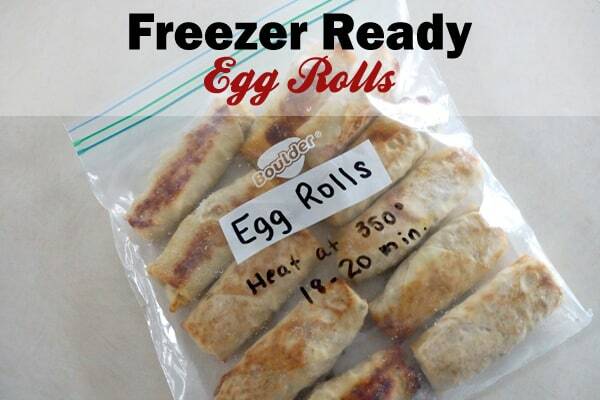 To reheat, preheat oven to 350˚ and bake frozen egg rolls for 18-20 minutes or until heated through. The egg roll wraps at my grocery store did not work in the oven. They were hard and floury and were like eating communion bread. I ended up frying them to make them edible. The wraps needed the moisture added from oil to make them edible. These were easy and delicious. 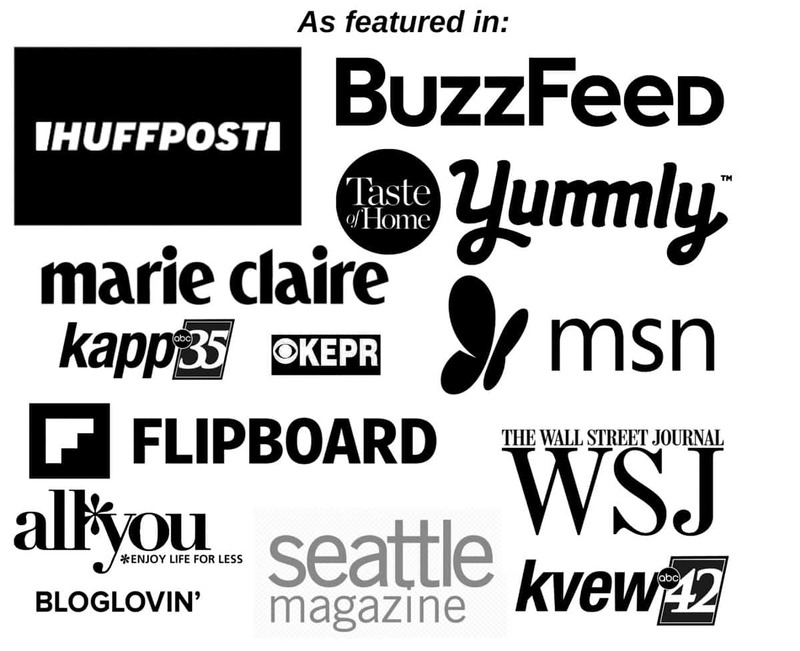 The recipe is totally customizable. You can make them slim and elegant for a swanky dinner party, or you can fill them to bursting for a slumber party full of teenagers. I used about 3 pounds of chicken so preparation was labor intensive, but not difficult. One thing I noticed was that if you use water to seal the wrappers, don’t use too much or it will affect how the egg rolls crisp up in the oven. Five stars for taste, and for ease of preparation! 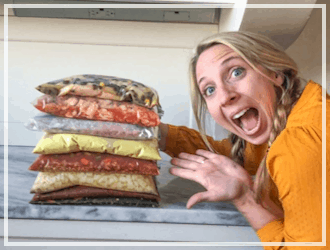 My sister and I are more snackers than we are meal eaters and this looks like something we can pop out of the freezer and bake a few when we want them! pinning this to try! THanks! These look so good and would add some more variety to our menu. 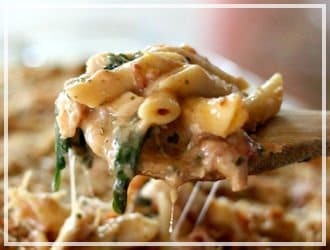 These look amazing and super easy! My parents love egg rolls. 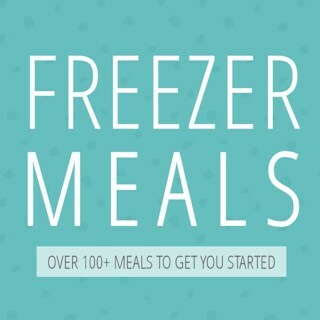 I will be trying these to put in both our freezers!! 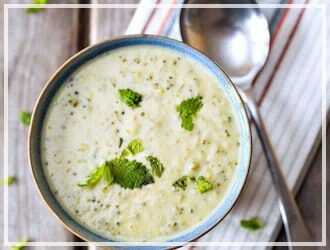 This Recipe looks so delicious, I love that you bake them instead of frying them which is so much healthier. 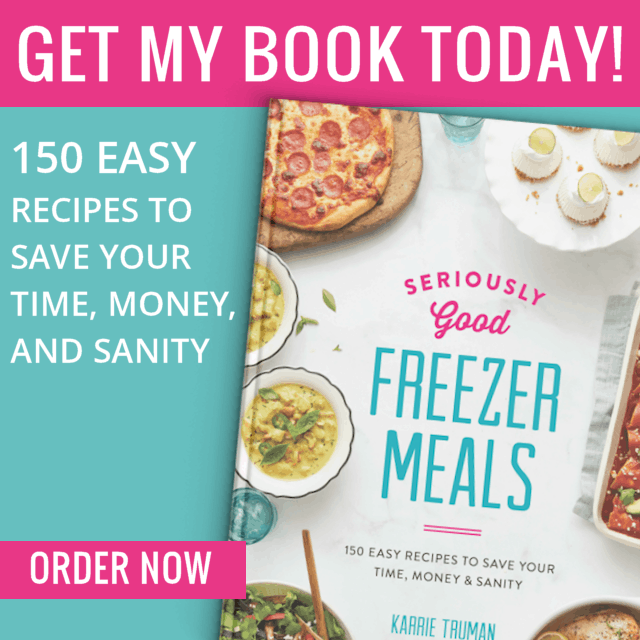 I love eggrolls and having them on-hand in the freezer will be great! Can’t wait to try it! 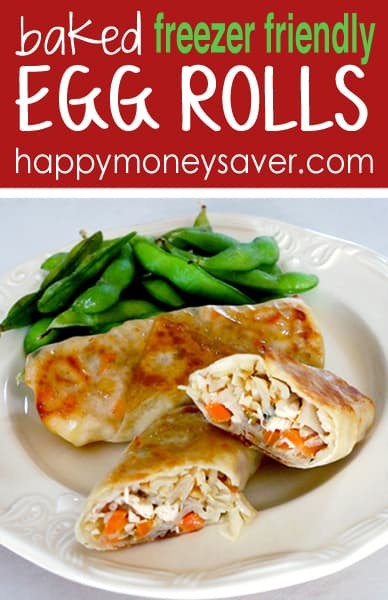 Considering how much my kids love egg rolls, I will definitely have to give these a try! These look fantastic! 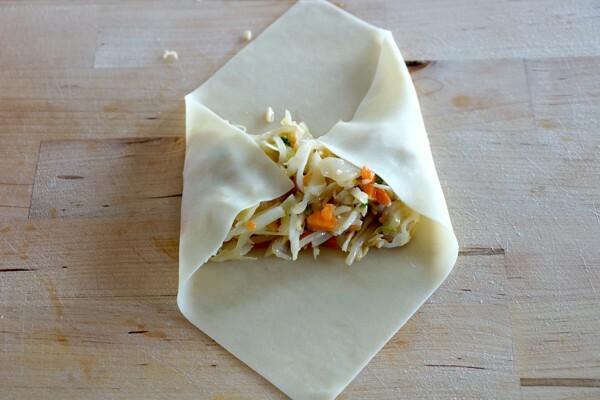 Is there a way to make your own egg roll wrappers, or do you have to buy them? 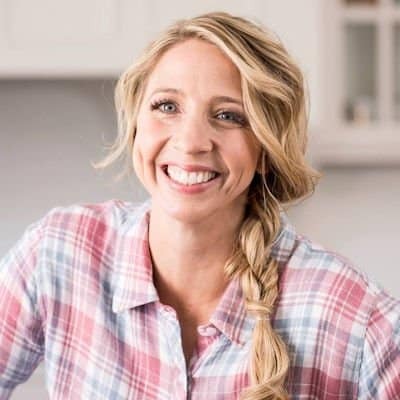 Bethany, I know this is two years after your question was posted, but in case you are still interested in homemade egg roll wrappers, this is a great recipe/tutorial. These look so yummy! I’m gonna pin so I remember to give them a try!